When will my phone get Android N?? 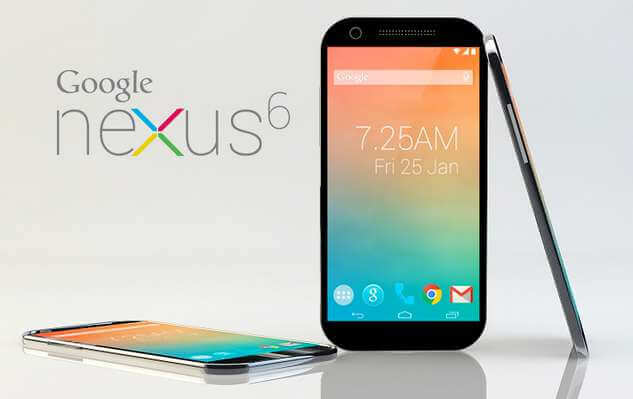 Much awaited Google’s android OS is finally released. People are probing internet to know when their phone will get android 7.0. 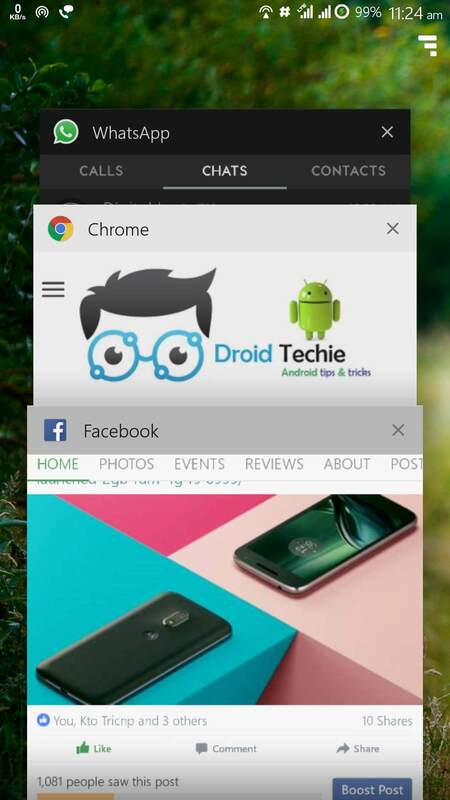 So here we present you the list of popular brands telling you about their plans to roll out android 7.0. Release date: Within few days of final Android 7.0 release. The Google’s new Nexus devices are 1st one to get android 7.0 update and roll out has already started. If you want it on your device, go to settings and check for updates. Release date: Within the 1st month of final Android 7.0 release. 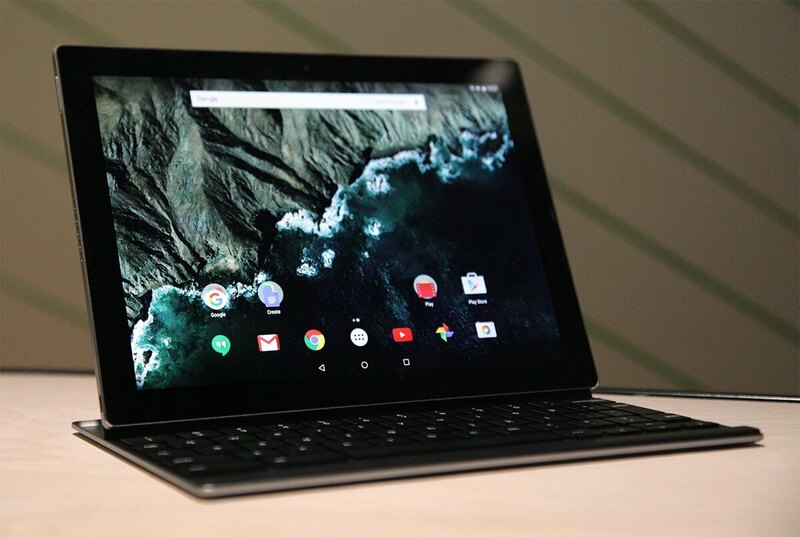 Apart from Google’s Nexus, Google’s another device Pixel C will be getting android N update. Google has already confirmed and the roll out has already begun. 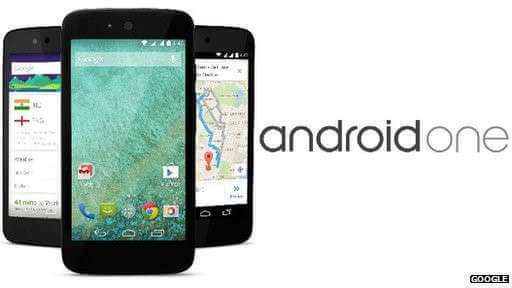 Google’s own affordable android smartphone Android One is known to receive the android latest update. As Google takes care of firmware update of this device, it is possible that the update will arrive for nexus and Android One at the same time. 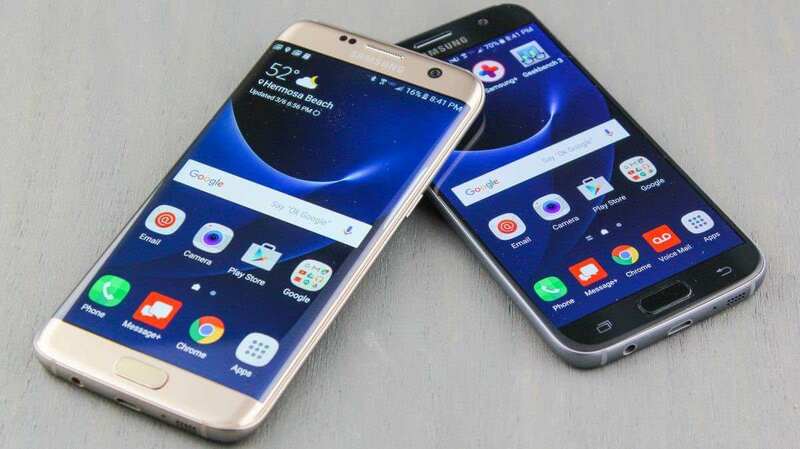 The Korean android smartphone giant Samsung are not really speedy in releasing its updates. Still expecting as a miracle, Samsung may bring updates for its devices. It is expected that Samsung galaxy note 7 will be the 1st to receive android 7.0 followed by Galaxy s7 and s7 edge, Galaxy note 5, s6 edge and s6 edge+. The pre Google owned Moto devices were the 1st to receive android updates. As now it is owned by Lenovo, we can still expect its update by the early December 2016. 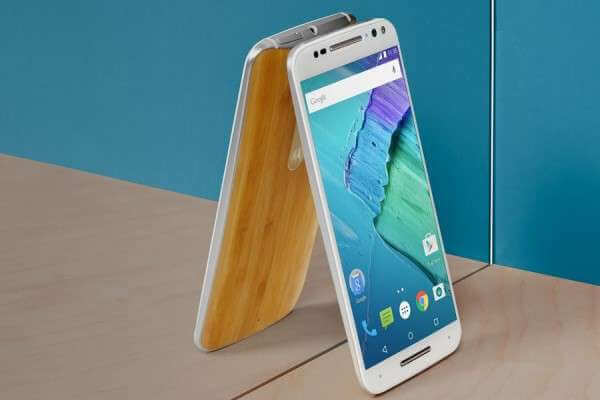 Although the final list of moto devices is yet to be released by Motorola. But Moto X series phones could be the 1st one to taste Nougat. Although Htc has not given any specific release date of android N, but company has confirmed the arrival of android 7.0 on its devices. The devices under the flagship of Htc like Htc 10, Htc one A9 and Htc one M9 could be the 1st one to receive android 7.0 updates. 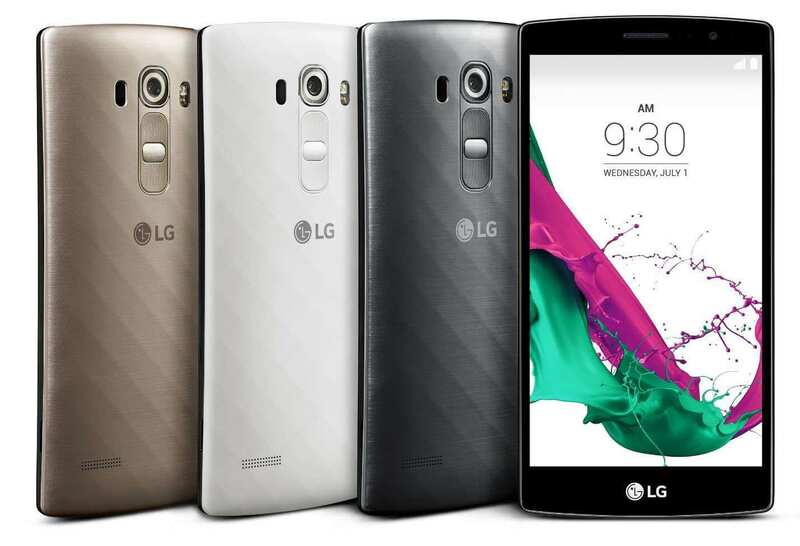 When Google released its android 6.0, LG released updates for its devices within 2 months. Expecting the same, LG might release the update for its flagship just under 2-3 months. LG G5 might be the 1st one to taste android N. Also LG G4 and LG V20 may receive its update later on. Release date: By the end of February 2017. Although Sony is known for its wide range of devices. But when it comes to releasing updates, Sony lacks behind. But this time it is expected that Sony will bring updates for its devices as early as possible. 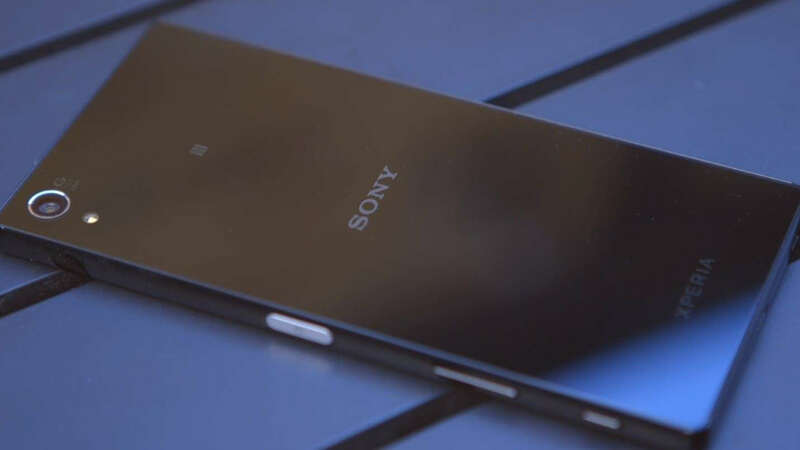 Sony Xperia Z3 is expected to be updated 1st followed by Z4 and Z5. 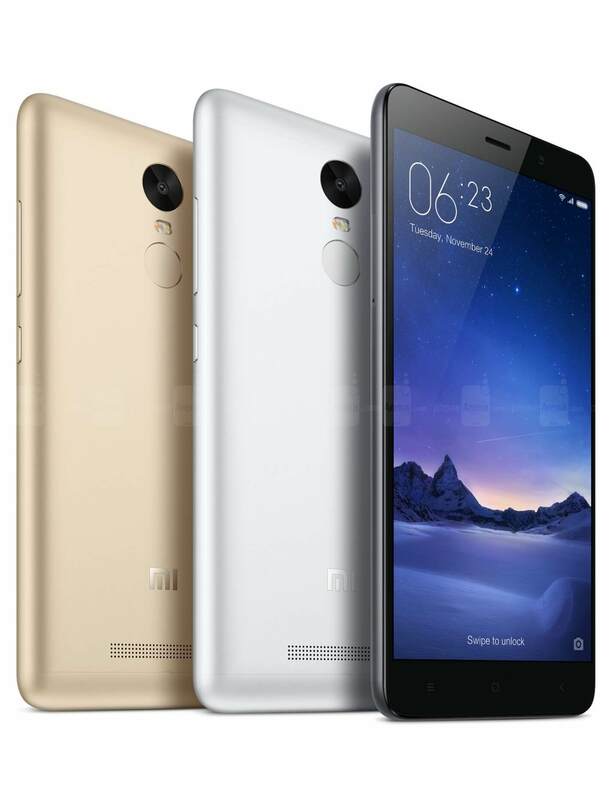 While Xiaomi has managed to capture the market with its wide range of powerful smartphones, it is still struggling in bringing updates to its devices early. However the company can manage to bring updates to its flagship by the end of Feb 2017. 0.0.1 The above devices will get an OTA update to android 7.0 nougat. The above devices will get an OTA update to android 7.0 nougat. You can see the latest version update to – android 7.0 nougat. 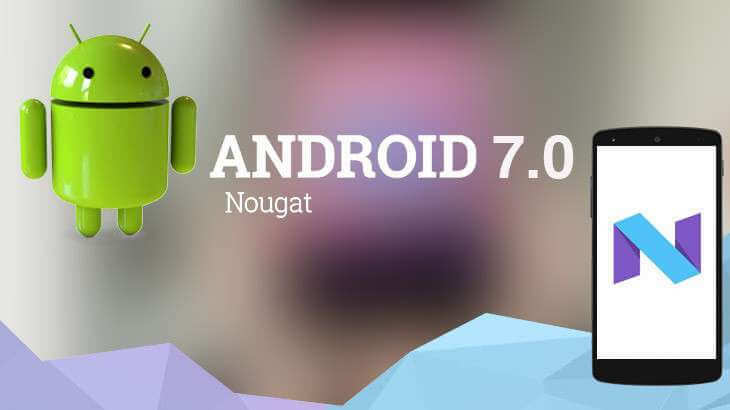 This was all Android 7 Nougat Google much awaited OS Released, if you have any questions, suggestions related to Android 7.0 Nougat please let us know via comments below.